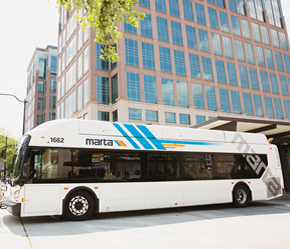 This route operates North / South from East Point station to Clayton Co. Justice Ctr. along Norman Berry Pkwy., Airport Loop Rd., Charles Grant Pkwy., Old Dixie Hwy., Old Dixie Rd., and Tara Blvd. to the Justice Center.